Location, location, location! 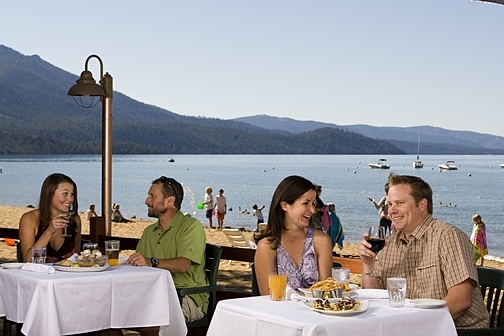 The Beacon is one of the only restaurants in South Lake Tahoe that offers lake-front dining. In the summer months, dock your boat at Camp Richardson Resort and mosey on up to The Beacon’s jam-packed deck, for their diverse menu of seafood, soups, salads, sandwiches, chicken and steak, as well as their countless drink selections. Be sure to try the one-of-a-kind clam chowder! Wednesdays through Sundays, enjoy live music with the backdrop of a summer sunset on Lake Tahoe. 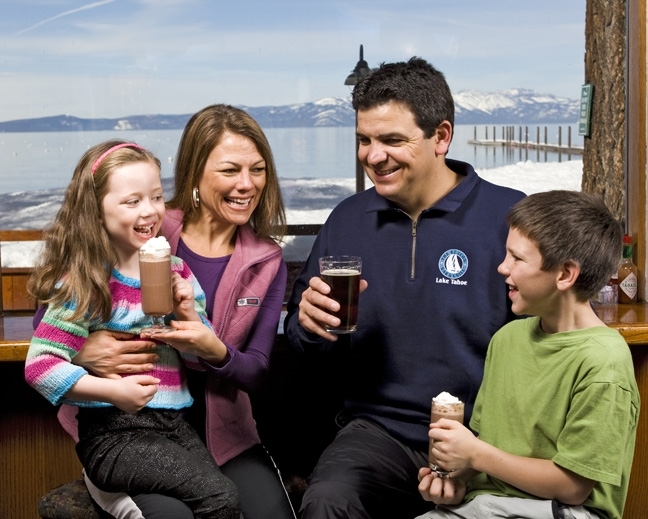 In the winter months, The Beacon features live entertainment on Fridays and Saturdays.